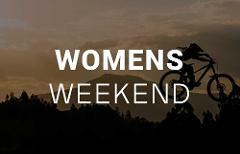 Join PMBIA Coach Rhys Ellis and Pro riders Jackie Schapel and Shelly Flood for 3 days of skill development and guiding, through Maydena Bike Park's unique terrain. 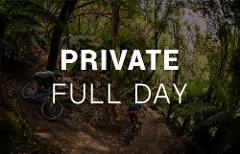 With over 50 different trails, the bike park can take a little while to discover. To make the most of your stay, let one of our PMBIA qualified guides show you around the hill and outline the variety of trails on offer. 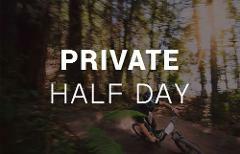 The perfect introduction to riding our park, Bike Park Intro will utilise our mid-line drop off to introduce you to the fundamental skills for mountain biking. 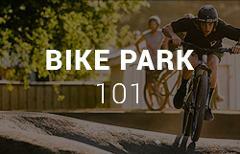 The perfect introduction to riding our park, Bike Park 101 will provide you with the confidence and fundamental skills to focused on descending our gravity trails. 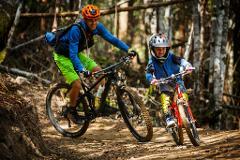 Jumping is a fundamental skill required to enjoy our bike park trails. This 2.5 hour course provides participants with the fundamental skills required to navigate jumps safely, and to get those wheels off the ground! The ultimate way to take your riding to the next level! 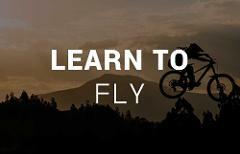 Join one of our instructors for a custom-built lesson, perfectly suited to your riding ability. 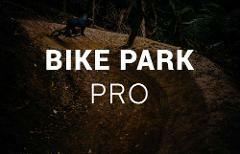 The Bike Park Pro course is designed to help strong intermediate - advanced riders take their bike park riding skills to the next level. Our top-to-bottom beginner trail, the epic Regnans Ride features some of our absolute best wilderness, as it gradually descends through a total of 820m vertical.